First an apology for the lack of news last month. At the start of September I cycled to the Lake District and so planning, packing and riding got in the way of the normal newsletter. 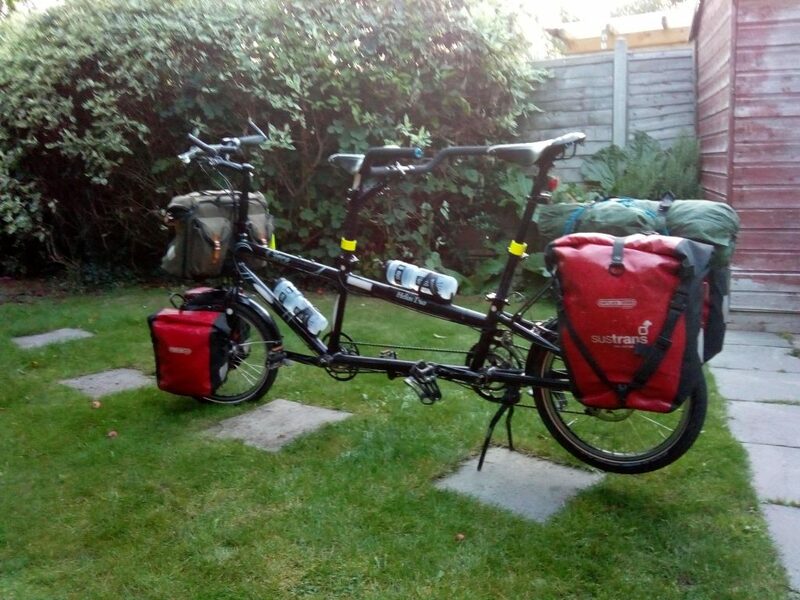 You can read about Freddy and my adventures with tandem and tent via our website. 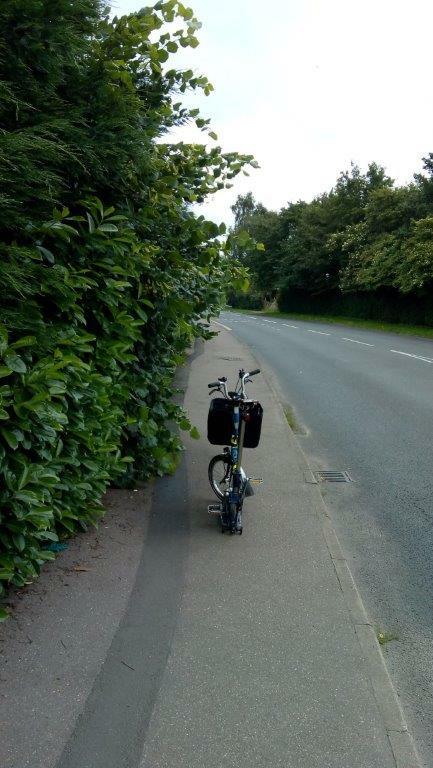 French Horn Lane hedge (WHBC ref 111001186993): The saga continues. The hedge has still not been pruned to restore the safe cycle route to Hatfield station and I know the residents in the houses on the other side also want it cut back as they are being denied light in their gardens. This is despite a promise that work was scheduled for August and a report that the work had been done. It hasn’t. October ride: Our final ride of the season is on 7th October 2018 when we ride from Campus West to Tewin Orchard for the Apple Day. Don’t worry, you will be back in time for Doctor Who. News from London is that the North – South cycle superhighway is now complete from Kings Cross to Farringdon extending the existing route which goes on to Elephant and Castle and links to the East – West route from Hyde Park to the Tower of London. So do take your bike to London on the train and give this route a go. Given the success of our last ride along some of these routes, we’ll be looking to run one next year. Finally, over the winter we continue to meet as a group to plan for 2019 and respond to local projects and issues. If you’d like to join use for coffee and cycling chat, you’ll find us at Humphreys, Campus West every second Wednesday at 7.15pm. Do join us if you can. Adam Edwards is the current chair of WelHatCycling. As a parent of two what matters most to him is utility cycling: getting to school, work, the shops, etc. He is particularly keen on group rides which involve cake. With his son Freddy, he's ridden all the way from Hatfield to Edinburgh on a tandem.